You get a lot of service and payback for the small investment of this program. 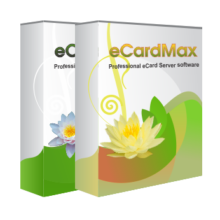 This user-friendly add-on module for eCardMAX (Standard or Gold) is no ordinary invitation software. 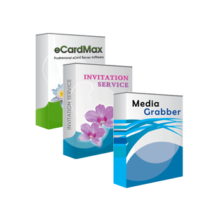 It is an excellent solution for creating and sending customized online party and event invitations with special touches such as voice mail or music added to invitation cards. 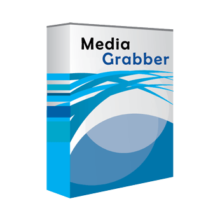 Enthusiastic visitors will come back again and again to create invitations, monitor event attendance status, send e-mail reminders to guests, check on birthday alerts, and more. So what are you waiting for? 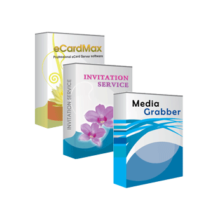 Create some excitement on your site–order Online Invitation Service now. 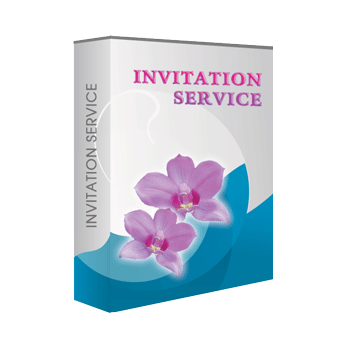 This is one of the best Online Invitation software that provides users with great invitations and tools to organize their event attendance. 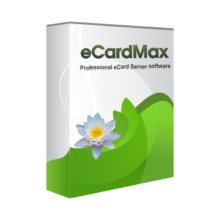 © 2019 eCardMAX.COM. All Rights Reserved. 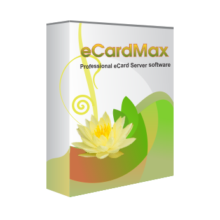 Community software and eCard software specialists.